4.4 kitkat for your android phones. Android 4.4 kitkat rom is now available! Just pm me or leave a message and i will flash your device. Just give me the brand and model of your phone because not every phone is compatible to this rom. Thank you! Last edited by pathrick_101 on Mon Feb 10, 2014 9:44 pm, edited 1 time in total. Re: 4.4 kitkat for your android phones. WALANG BASAGAN NA TRIP PRE!! "Do not Exit the Intrance"
Rooting sir is 350. Android 4.4 kitkat is not yet available for galaxy s duos. 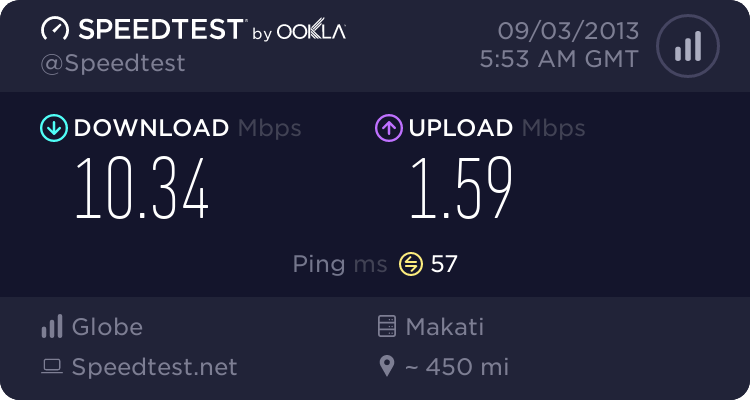 Naa koy Huawei D1 LTE pwede siya ani? RomFabs wrote: Naa koy Huawei D1 LTE pwede siya ani? um sir dili pa available ang kitkat sa imong phone, but naa koy custom roms ana. interested? naa nka 4.4.2? ma root na nmo?